Beloved by saints, popes, and countless devout men, women, and children, adoration has been an integral part of the Catholic faith. While many parishes around the world offer Eucharistic adoration, many Catholics do not fully understand this devotion or how to grow in deeper in faith through it. 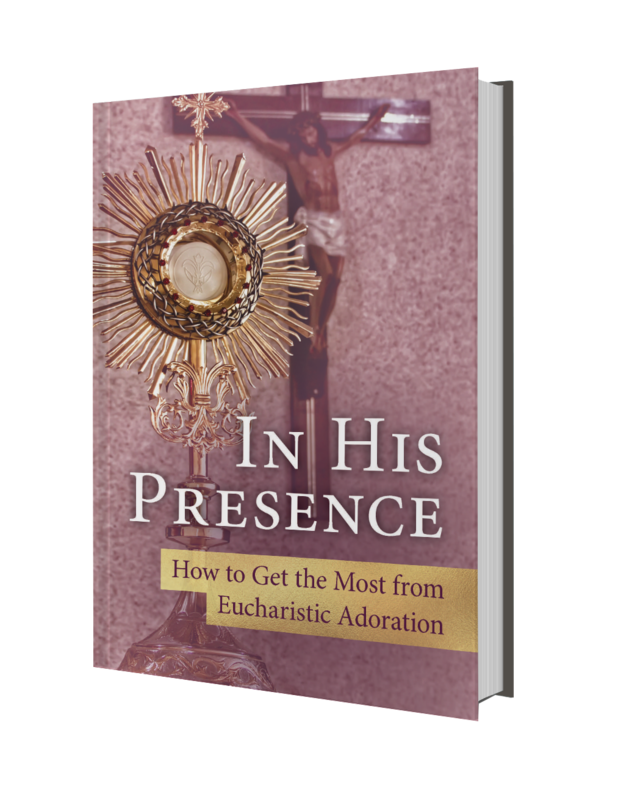 Download In His Presence: How to Get the Most from Eucharistic Adoration for FREE by joining the email newsletter from Our Sunday Visitor. Enter your email address below and receive access to exclusive teaching, product discounts, and encouragement designed to bring your faith to life!